Let's have a blast! A FAT BLAST! Variety is the spice of life and this week’s workouts will provide you with a wide variety of movements to target the entire body and help you be a fat burning master. Check out The Final Countdown, Spiderman Strong, and Pop a Wheelie, three workouts that will have you feeling strong and confident. Clean Eating List….stick to it 75-85% of the time. Consistency is key! 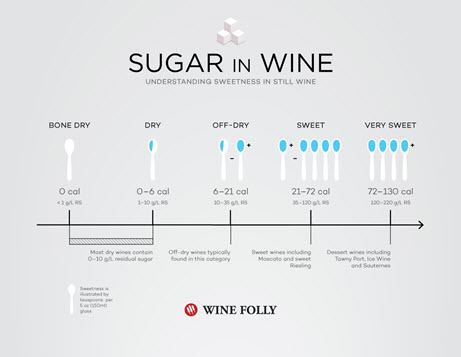 Since we often get asked about the sugar content of alcohol, below is a simple infographic so you know just how much sugar is in your favorite glass of wine. No need to whine, you can still enjoy, we just want you to be an informed winer. Click here. 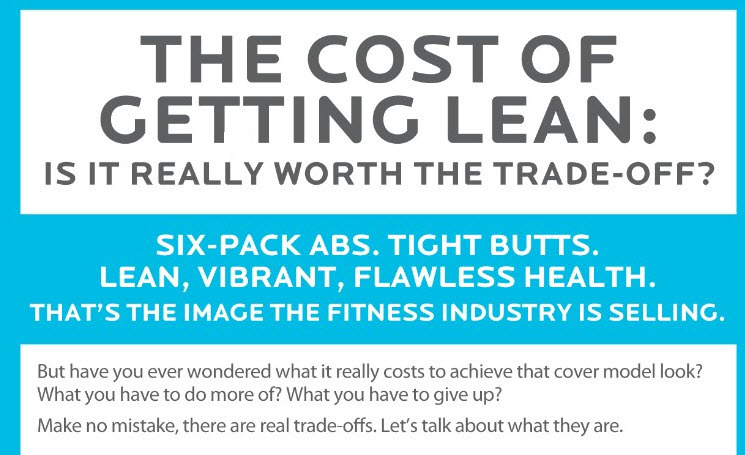 The most common myths about weight management and the secrets that work (psst…they aren’t really secrets).Learn some real strategies to move toward your goals. Many people believe that they can improve their life if they simply had more will power. If you simply had enough self-control, you could save more money, avoid too much alcohol, stop procrastinating, and even eat well and exercise every day. It doesn’t really matter what you call it; drive, motivation, resolve, determination, self-control, or will power. What we are really talking about is the ability to consciously choose the behaviors you need to in order to get the results you want. When we are unsuccessful in achieving those results, we feel like failures because we simply lacked the will power to make it happen. Learn what science says about willpower.